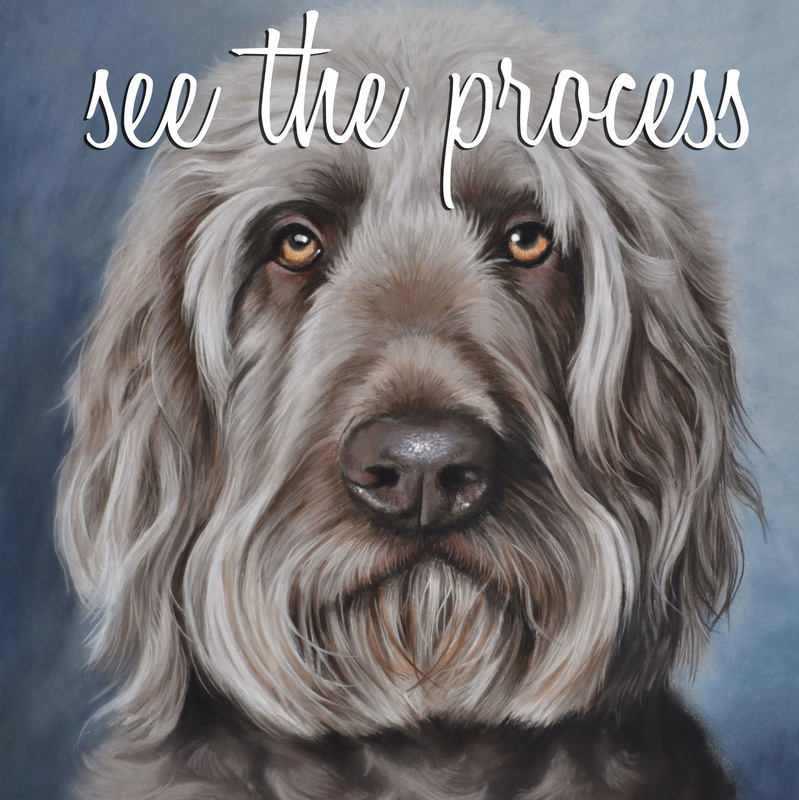 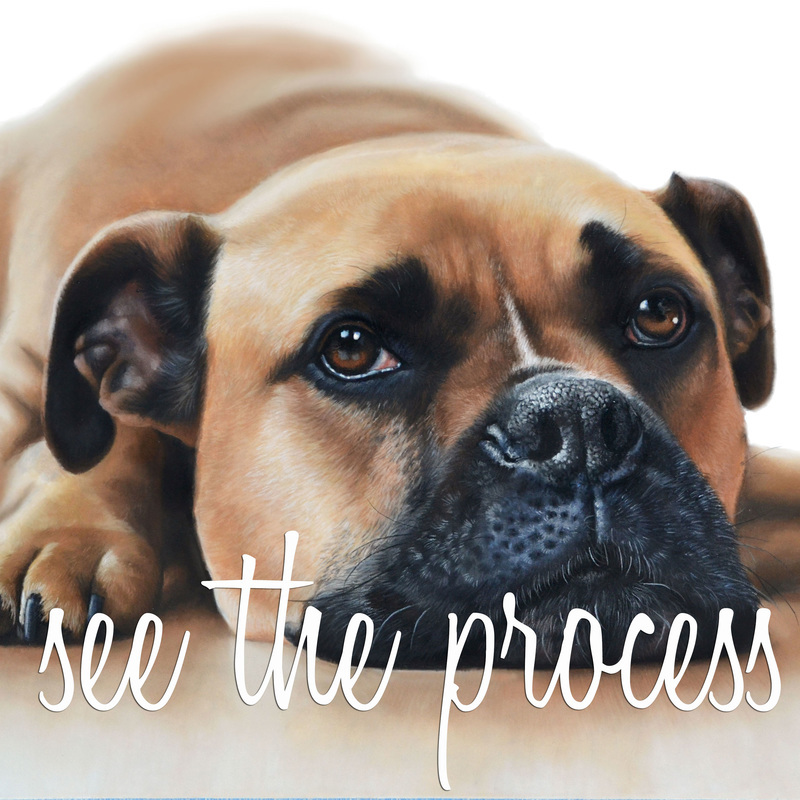 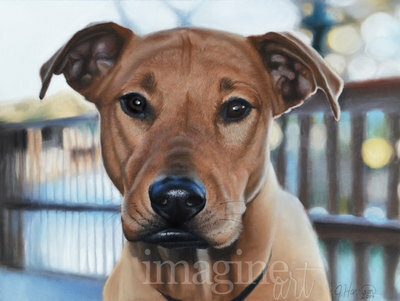 "Pet portraits by Jenna Harrison capture your pet's true personality with accuracy and detail. 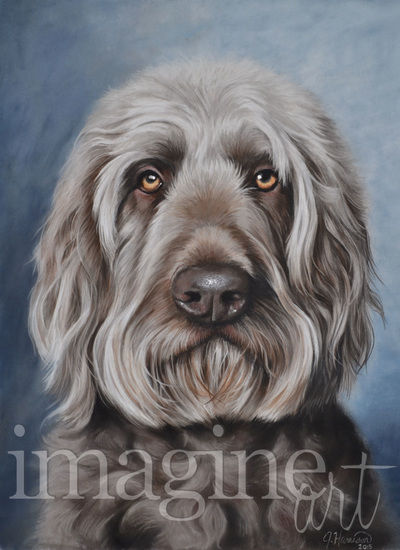 ​Her ability to capture expression and likeness is unsurpassed. " 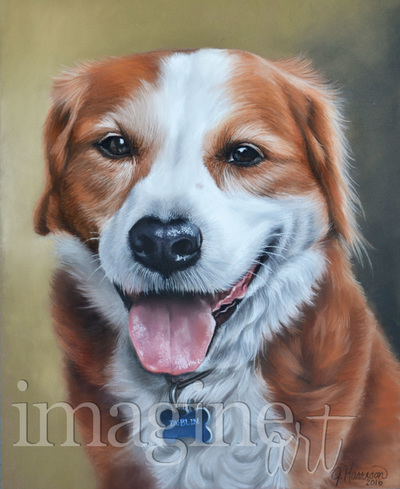 Each and every portrait is given a beautiful spirit; a single moment frozen in time for you to cherish. 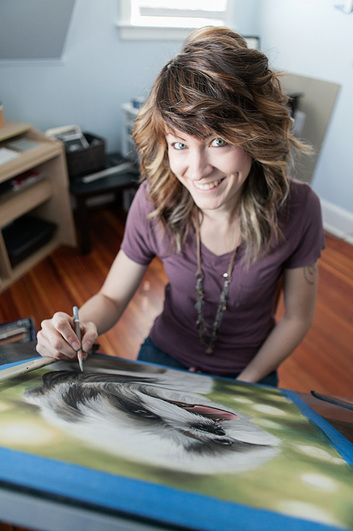 Every custom painting is signed by Jenna herself and is guaranteed to become a conversation piece in your home. 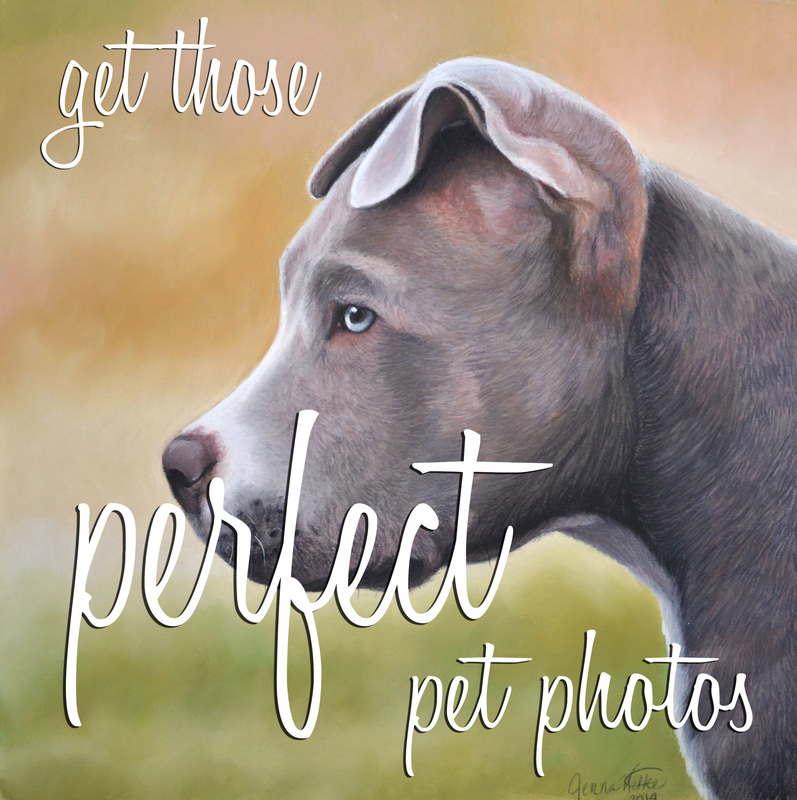 Our pets are more than just cute cuddly companions we share our homes with - they are loyal family members who love us unconditionally. 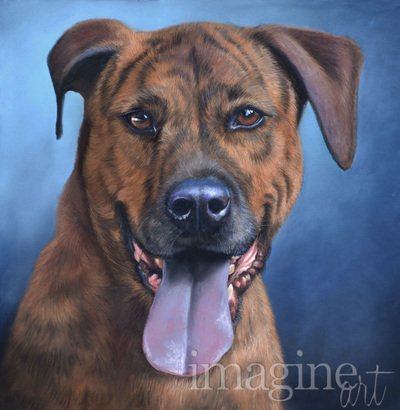 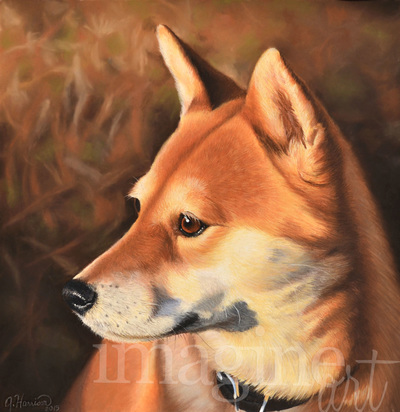 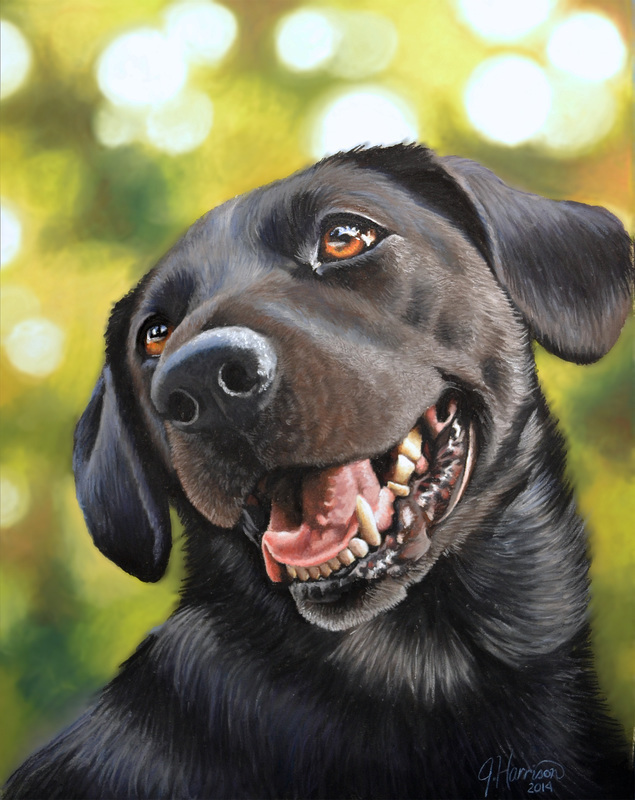 ​Celebrate them with a custom pet portrait painting from Imagine Art!